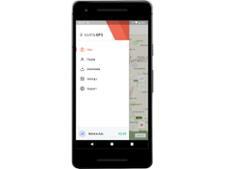 Karta GPS - Offline Navigation (Android) sat nav review - Which? The Karta GPS Offline Navigation app for Android phones is free and easy to download for offline navigation, but you'll have to pay extra if you want live traffic and speed camera information. 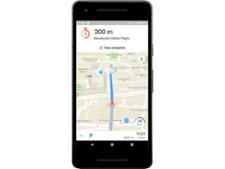 We tested this sat nav app on urban and country roads to find out whether its routes are accurate and easy to follow, so read our full Karta GPS Offline Navigation Android review to discover whether it's worth downloading.